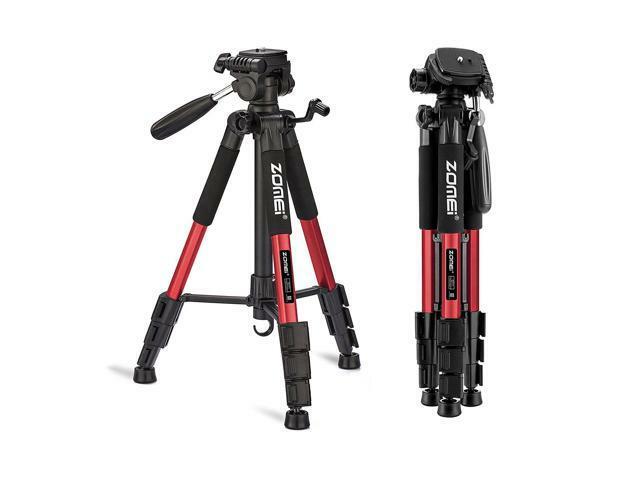 If you're a professional photographer or videographer, this ZOMEI Q111 55" Professional Aluminum Alloy Camera Tripod is just what you need. 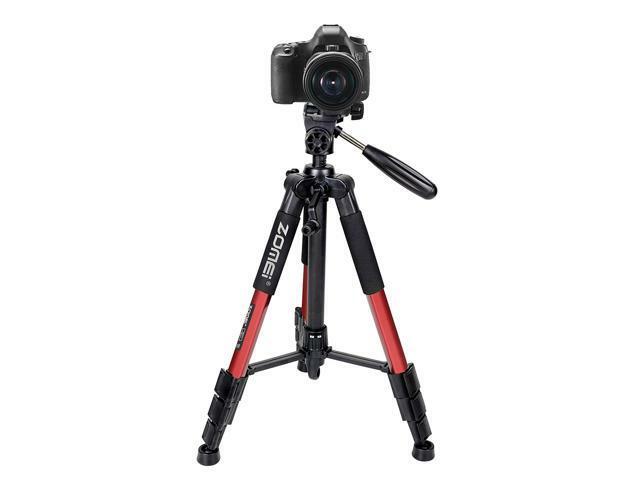 Firmly hold your camera, it offers maximum stability to avoid camera shaking and achieve best shooting effect during professional shooting. 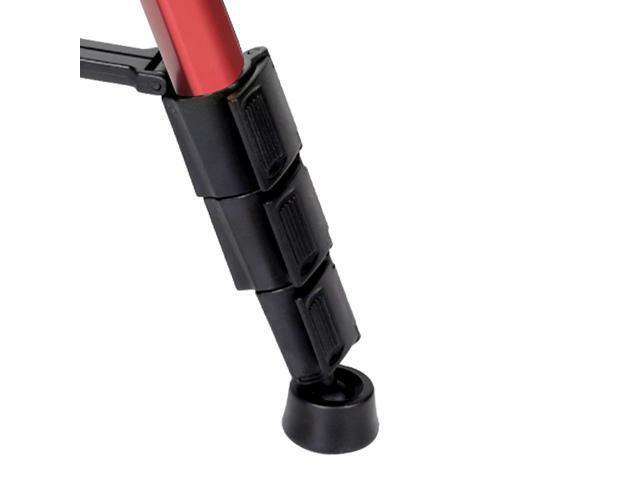 This tripod is indispensable, especially for night and close-up shooting. 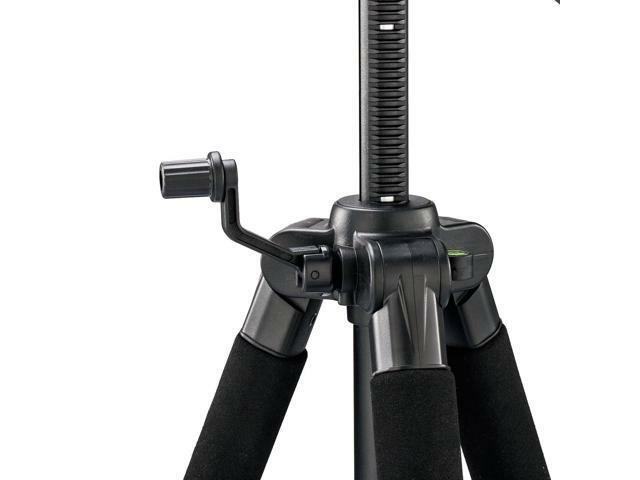 The tripod is also widely used in concert, stage and meeting shooting. 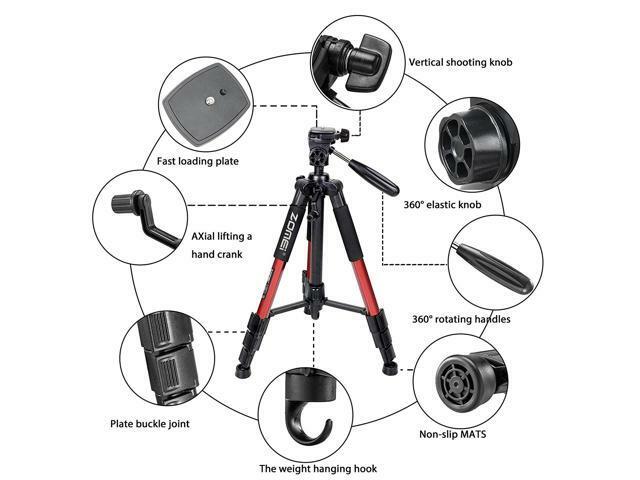 With moderate weight, the tripod is portable for your outdoor shooting. 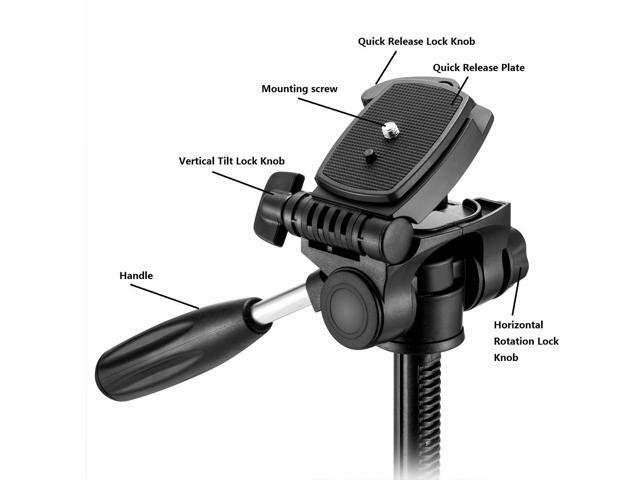 It is really an ideal companion of digital camera or camcorder during your travelling.